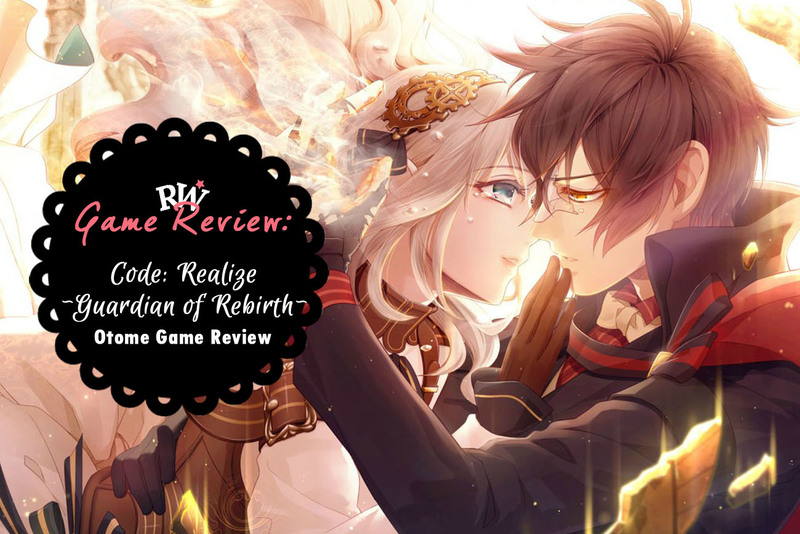 Hello and welcome to my first Otome game review for this blog! 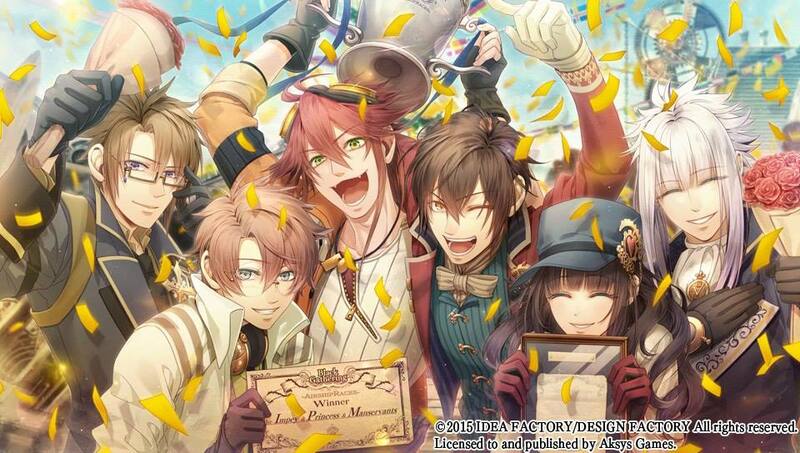 I recently finished playing Code: Realize ~Guardian of Rebirth~ and damn, it was one of the best Otome games I played so far! Because of the game itself, I got motivated to do a review (and will be sharing character walkthroughs and trophy guides soon). This review contain spoilers so read at your own risk! 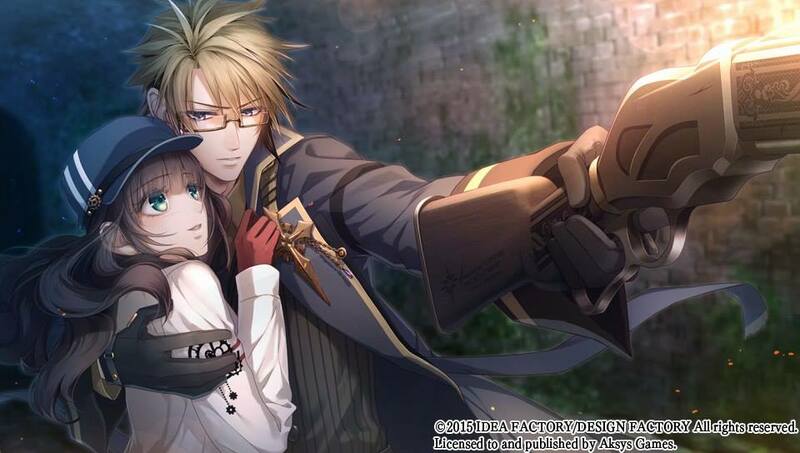 Code: Realize ~Guardian of Rebirth~ is about the story of the heroine named Cardia. She's not a typical girl as she possessed a harmful poison on her whole body. Whatever things she touched can melt anything in an instant, and been isolated by his father in their mansion and was left a note, telling her not to leave the place and not to discover love - because she is a monster. In the year 1853, A group of army from the palace troops of Britain went to the heroine's home located at Whales, with the mission of capturing the 'monster.' 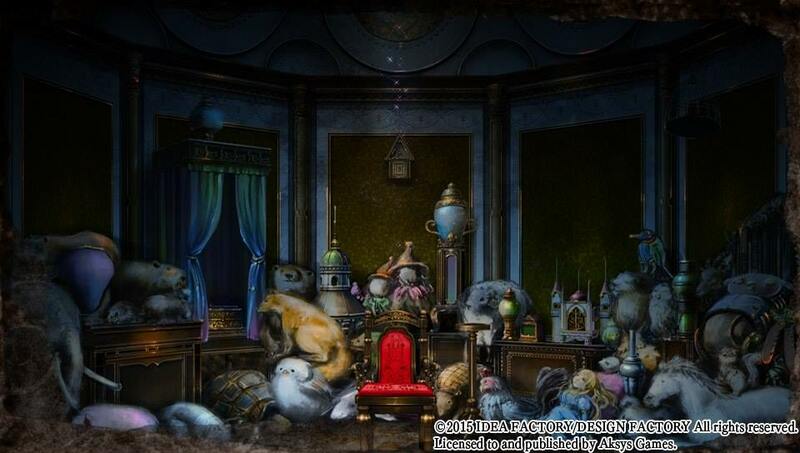 They searched around the mansion until they found Cardia's room, on which she is sitting there quietly and a bit shocked of seeing people. The troops were dumbfounded by her beauty. But one of the army dogs bitten her but got killed because it touched the heroine's skin. Leonhardt, the leader of the troops politely asked Cardia to come with them and she agreed. Luckily, Cardia was saved by Arsene Lupin together with his best buddy, Impey Barbicane. 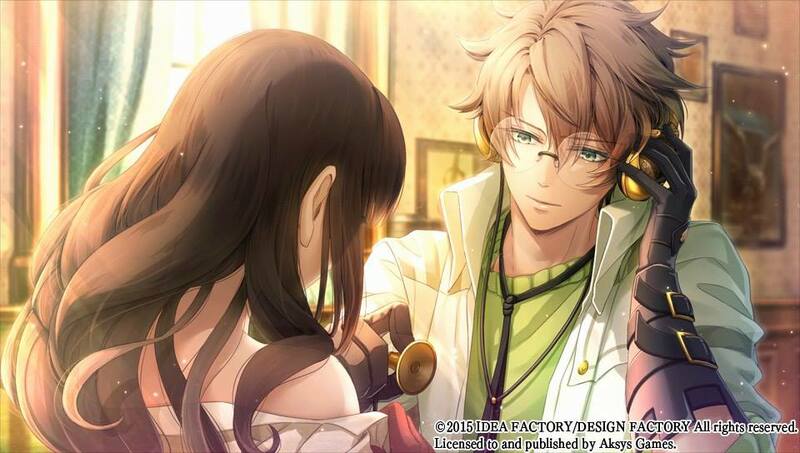 Lupin asked Cardia if he's interested to join him in finding the truth about Cardia's father, Isaac Beckford, who's suddenly gone missing. In exchange, he shall grant one wish. Cardia's ultimate wish is to feel a person's warmth (since she's unable to touch any person because of her poison). With that, their adventure begins as they headed their way back to London. Along the way, they met Victor Frankenstein, Saint Germain and Abraham Van Helsing. The six of them formed a pack and together, they searched for their goal as they helped Cardia solve the mystery about her father and her existence. The character names were based from the known personalities from different eras in Europe. Honestly, their names, personalities plus physical appearance suited them the most that's why I had fun playing the whole game! I'll introduce the main characters from this story. Cardia Beckford - the heroine or 'you' in the game. You have the choice of changing the default name to your own name. 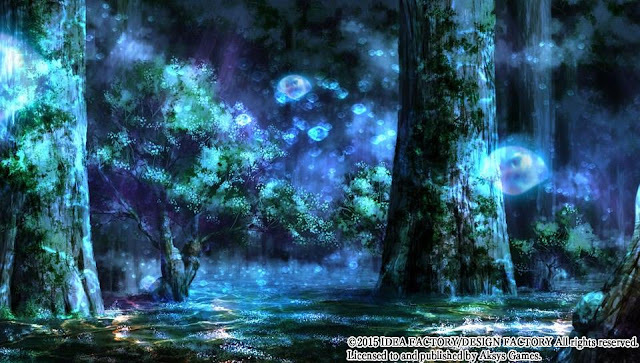 Cardia possessed a poison on her skin and a gem in her chest called 'Horologium' which acts as her heart. Yep, she's not a human because she's a doll but what's surprising is that she has feelings and capacity to think and act just like an ordinary human. Cardia is not the type of heroine who's vulnerable and timid. She's responsive, alert, smart and she doesn't rely on the boys most of the time. She can even use potions, unlock doors, helps in navigating a ship and more. That's what make her cool because I'm kind of tired playing as heroine with a very limited ability. Aside from that, she's pretty too! Impey Barbicane (CV: Showtaro Morikubo) - the very reliable engineer who's ambition is to reach the moon. Aside from creating different devices and re-designing ships, Impey loves to cook and been the official chef of the pack. He's way too funny, noisy and verbally make moves like confessing his interest to Cardia. 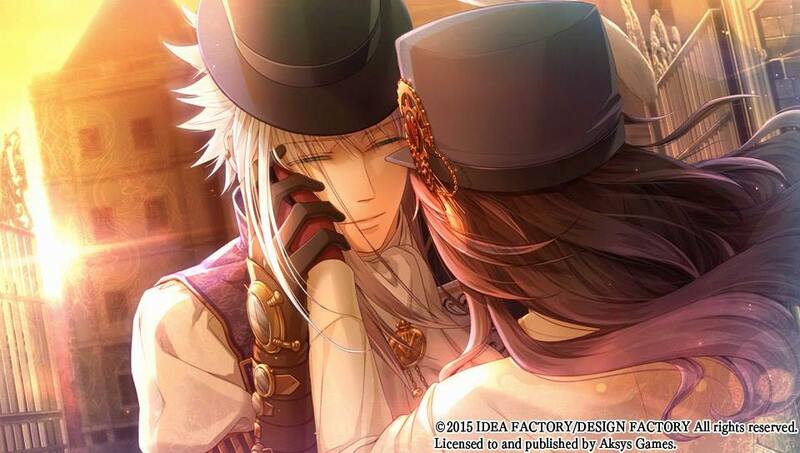 But behind that is a sweet and caring guy who will do anything for Cardia. Impey's route is about finding 'that thing' he needs to be able to achieve his dream of flying to the moon. 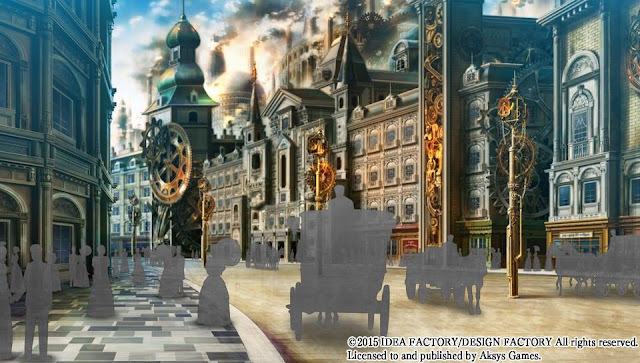 But due to some circumstances, a part of Horologium in Cardia's chest were torn and it will be used in conquering the whole city and next is the world. Be prepared in an adventure with lots of flying scenes! Abraham Van Helsing (CV: Junichi Suwabe) - the 'Human Weapon' as what they call him, Van is the hero during the vampire war. He killed vampires which were a threat in Britain with the guidance of his teacher, Aleister. Van use guns to beat enemies. But instead of using actual bullets, he instead use salt to shoot. He will use bullets unless it's necessary to kill. He's a snob but looks badass especially when he do his fighting pose. Van is a sort of a yandere. In his route, he'll do anything to shove you away but of course, there's a reason why: he doesn't want you to get hurt or anything bad might happened to you if you stay on his side. But he deeply loves you and you are an important person in his life. He has a very dark story - from his backstory up to the present. Victor Frankenstein (CV: Kakihara Tetsuya) - the sweetest alchemist with the sweetest voice and smile! Victor is a talented alchemist and was recognized by the palace. He loves spending time making potions of different purpose, mostly are for self-defense. Victor was noted to be a terrorist and the army were searching for him to be arrested. He suddenly run away from the research laboratory of the government because he found out that the potion he's been studying and created, the 'Zicterium', was used to kill hundreds of people. This fact haunted him and decided to run away, and then he met Cardia. Victor's story is fluffy in terms of his romantic relationship with Cardia. It's also the route where Cardia was able to cure her poison with the help of Victor. If you are into routes where there's a sweet guy who'll love you unconditionally, Victor's route is perfect for you! Saint Germain (CV: Daisuke Hirakawa) - the oh-so mysterious rich count from France, Saint Germain is currently residing at the outskirts of London. He let the whole pack live on his mansion just because he found it amusing to live with different kinds of people. Saint Germain loves gardening and most of all, collecting expensive artifacts from different parts of the world. Saint Germain's backstory is dark, next to Van. Because of his kindness, lots of people were killed due to black plague. Saint Germain is a member of Idea, a group that guides the history and the world to the correct path. And his main mission on his route is none other than to kill you, because your existence is a sin and will cause a bigger tragedy to the world. Tip: prepare tissues as you play this route! I literally cry like a baby while playing this route especially on the last two chapters. 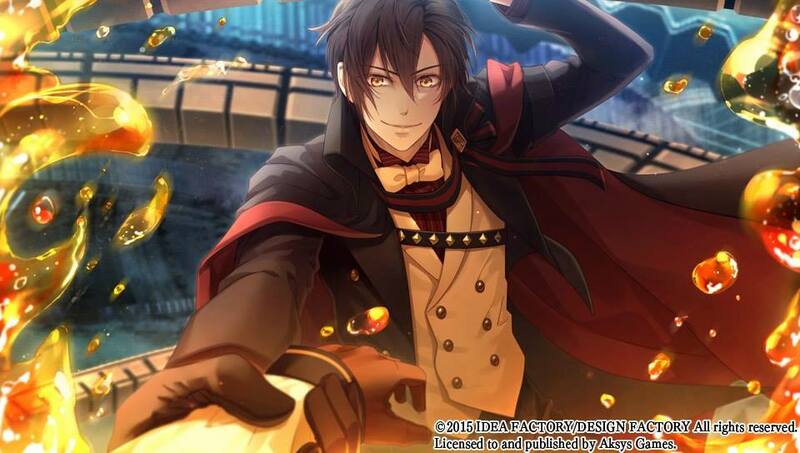 Arsene Lupin (CV: Tomoaki Maeno) - the gentleman thief who will make you fall in love slowly but surely. Lupin is the main man for this game. You can play his route by finishing the four guys above. Lupin is a thief with the heart for justice. He will not steal just for his own benefit, as what his teacher taught him when he was young. Lupin's route is basically about the heroine's story. 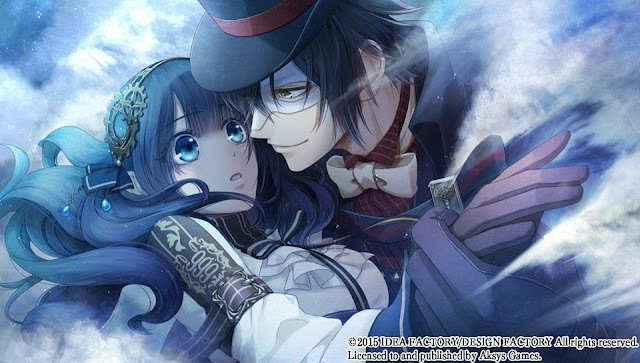 All the hidden questions, from Cardia's father, her poison, her reason for existence were all answered in this route. Lupin in the other hand, his main goal of finding the whereabouts of the group named Twilight and Isaac Beckford was also discussed. I hesitated playing his route after finishing Saint Germain's route. It's just because Sainty-G's route is my favorite among all. But well, I underestimated Lupin's capabilities of making you fall in love with him with his sweet, gentleman gestures. I love Lupin, hands-down! 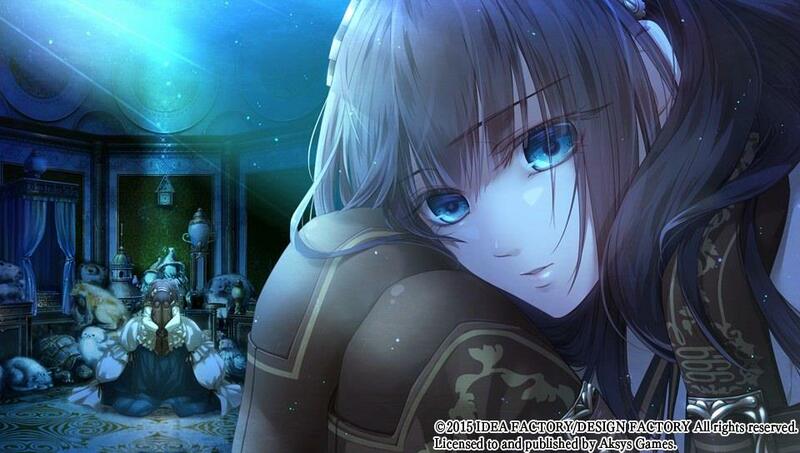 (Although my favorite route is still Sainty-G's route *laughs*). The smooth execution of each route's story is great. The character development of Cardia alongside with the guys was well-written. In addition, the roles of the sub-characters are not neglected and thus, each situations got a proper closure. The characters and the places on where each scenes were taking place are very detailed. I really love how the characters are well-drawn, especially since each character changes depends on the emotions suited during the scenes. The steam-punk era gives the player a feel on what the story highlights the most - and that is the start of the modernization era. A big round of applause for having a great line-up of Japanese voice actors! Damn, the characters - especially the main five boy - personality suited with the voice so well! 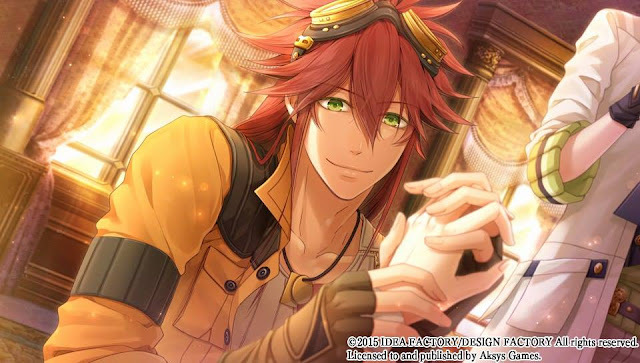 Most of the time I got goosebumps whenever I hear Finis' laugh, I blushed whenever I hear Lupin's teasing voice, I laughed whenever I hear Impey's jokes and I cry whenever I hear Saint Germain's pleas. The effects are actually simple but the execution are on-time. The whoosh sound of the sword plus the graphics are well-matched. Even at battle scenes, those simple effects can let you feel the intense tension as the story goes by. Screen cap from Aksys Official site. The game navigation is quite easy. 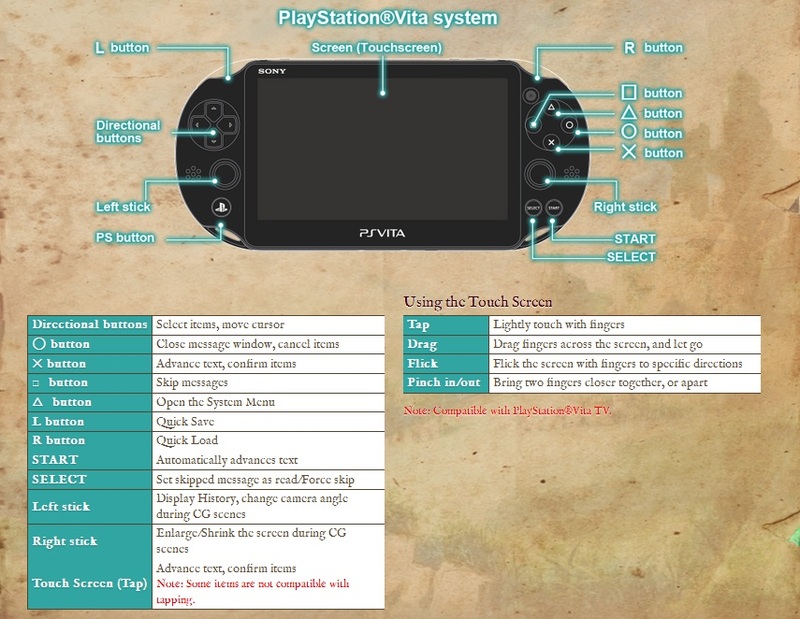 If you'll play a game such as this for the first time, reading a guide for navigation is a must. You can just explore each button's purpose as you play the game. 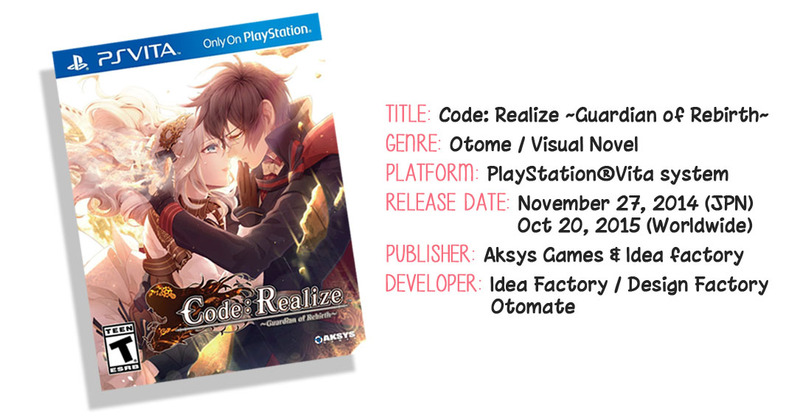 You can also read more info from Aksys Game official site for Code: Realize ~Guardian of Rebirth~. There were minimal typographical errors especially during Lupin's route. But well, it doesn't affect the story at all. 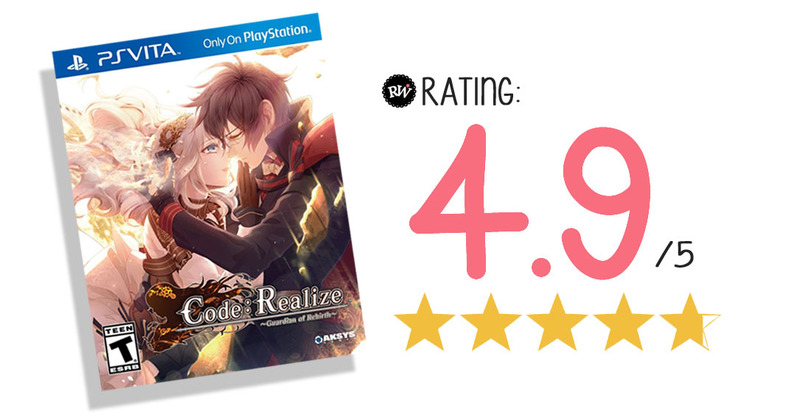 For me, Code: Realize ~Guardian of Rebirth~ is the best Otome Game in PS Vita that I played so far. I love everything about this game. The uniqueness of having a steam-punk theme with a detailed illustration of characters and scenes are superb, with a mixture of comedy, heavy drama, action and different shade of romance. Congratulations to Aksys Games for making this game possible to enjoy by non-Japanese players! I do hope that more Otome games will have English localization! And I am really excited because for this year 2017, there are more Otome games in English to be released starting April. 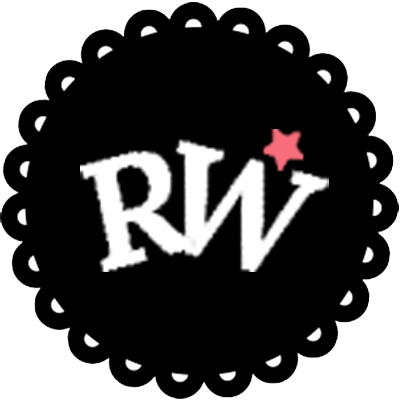 My wallet is ready, especially for the Code: Realize Fandisc! 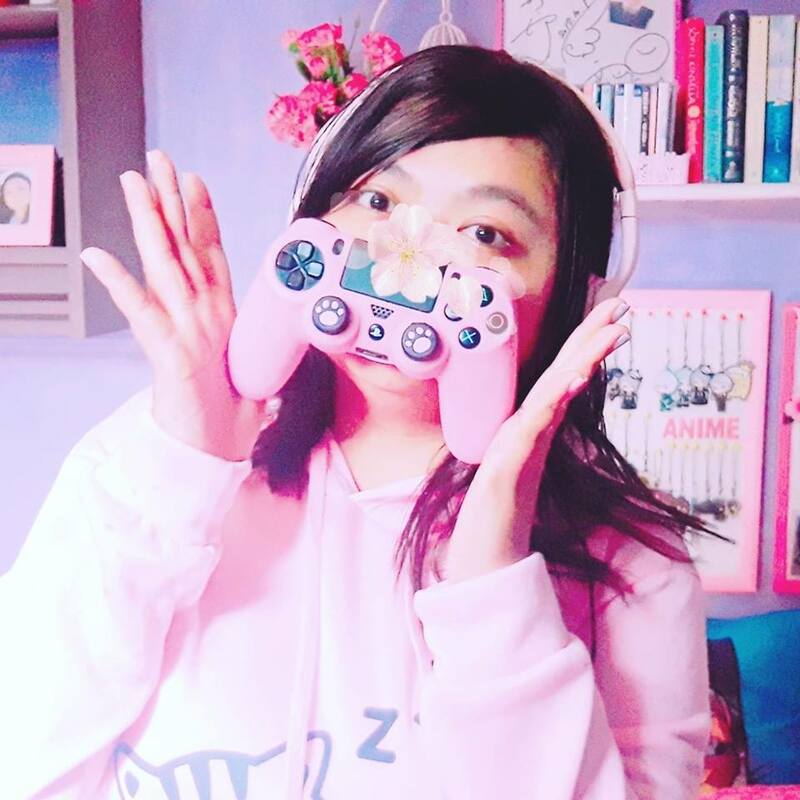 Thank you for reading my first Otome game review! Have you played this game? Who's your favorite character and why? Feel free to comment down below!